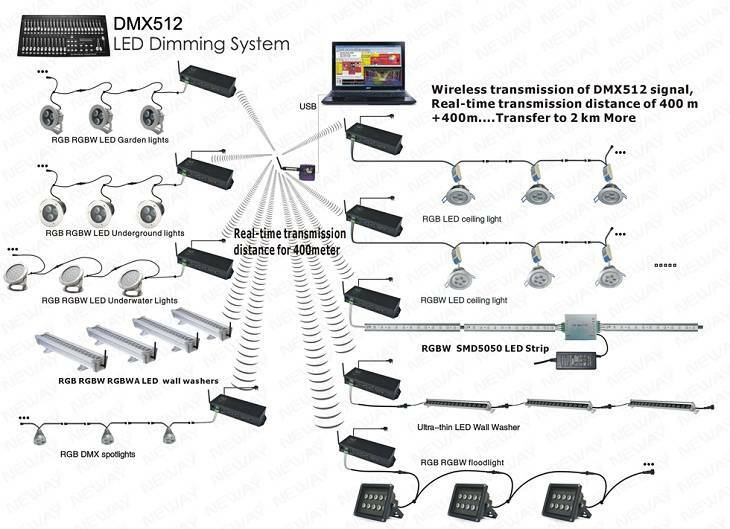 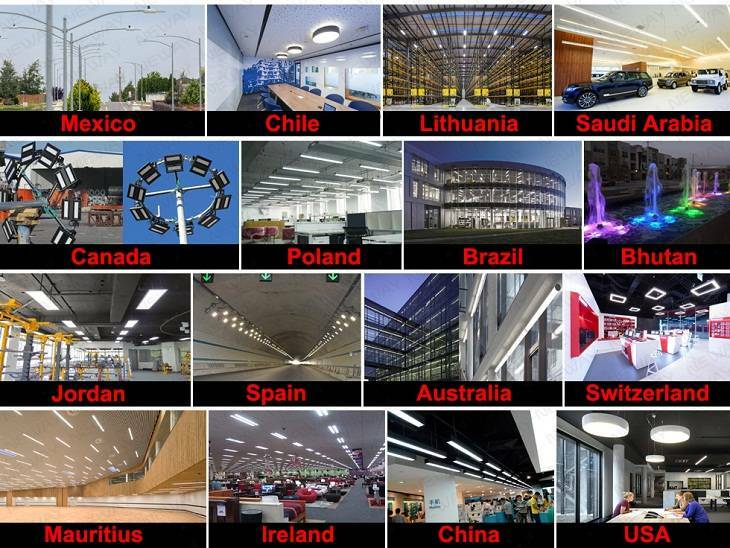 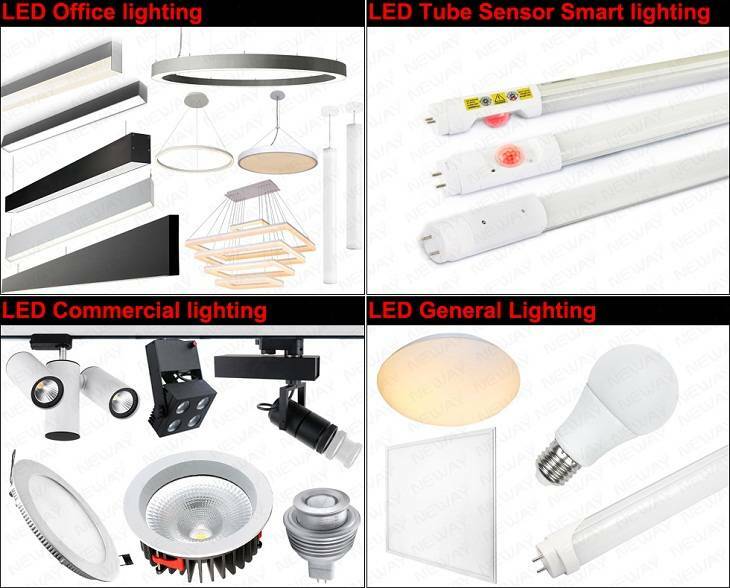 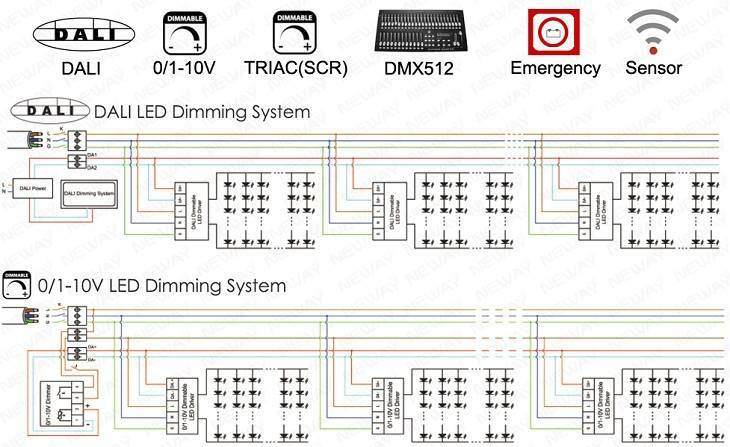 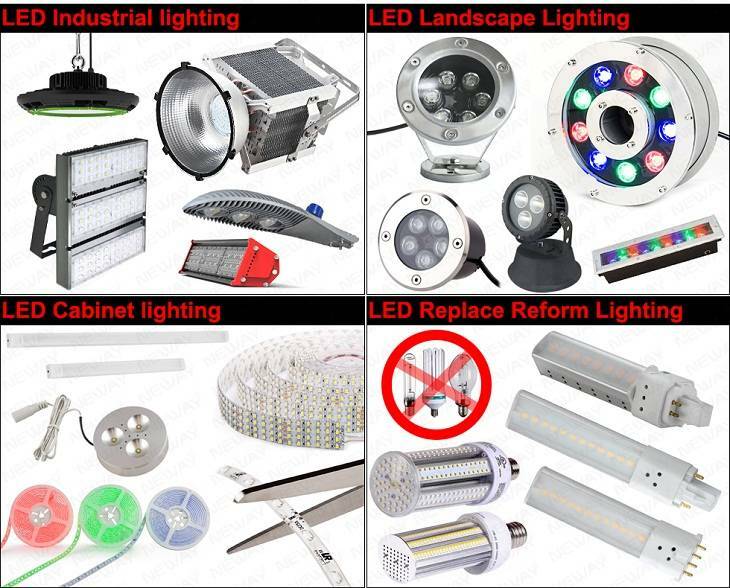 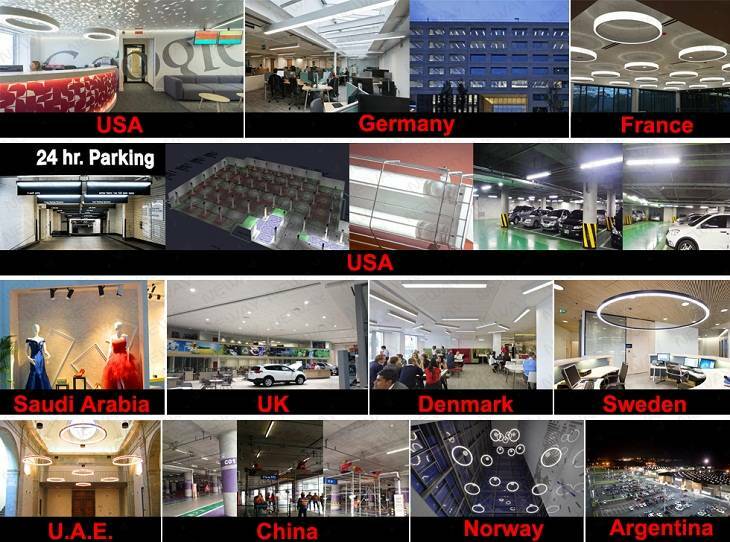 China leading modern linear LED light, LED pendant light, LED tube light, LED panel light, LED bulb light, LED spot light, LED down light, LED track light, LED ceiling light, LED strip light, LED street light, LED flood light, LED light, LED wall light, LED high bay light, LED landscape light manufacturers, suppliers, exporters, wholesales and factories - Neway Lighting Int'l Co.,Ltd. 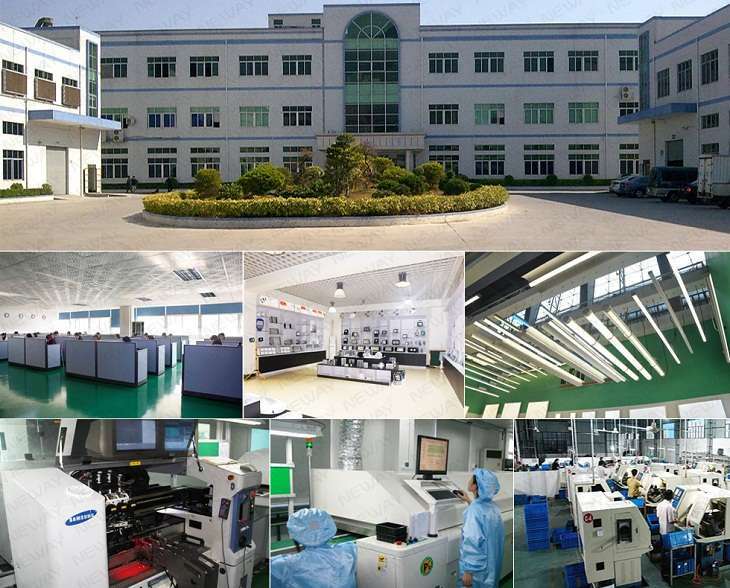 Established in 2006, As a high technology enterprise in Dongguan, Guangdong, China. 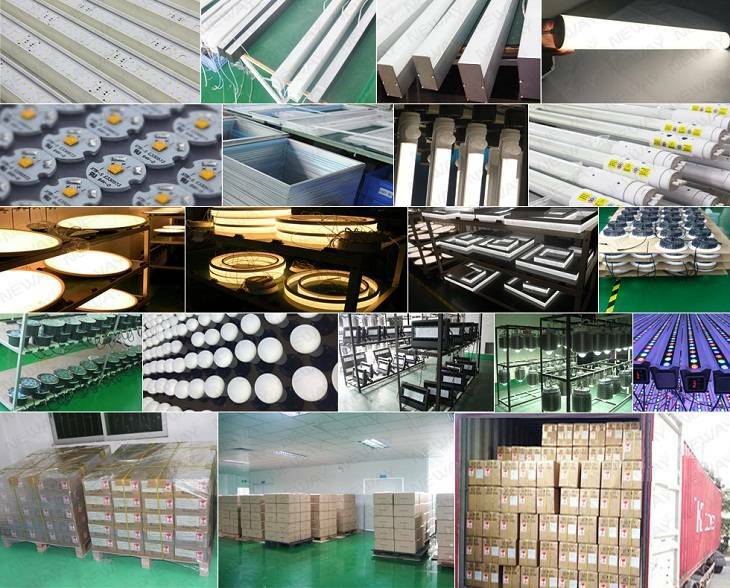 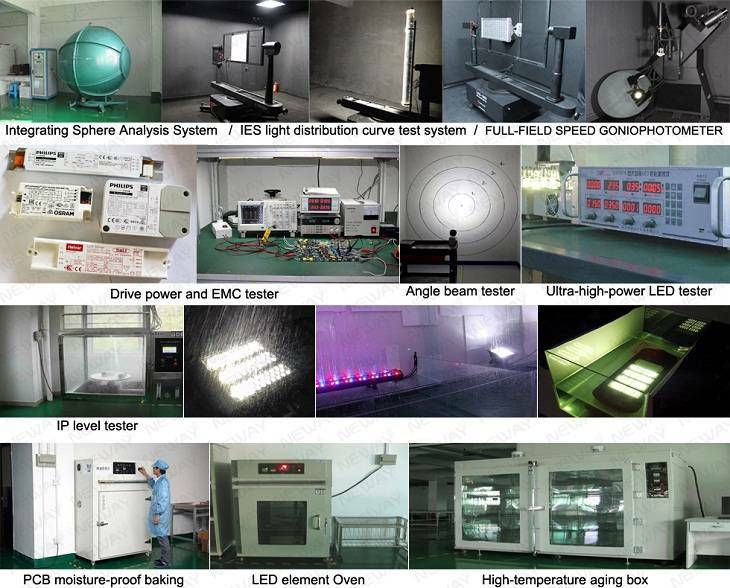 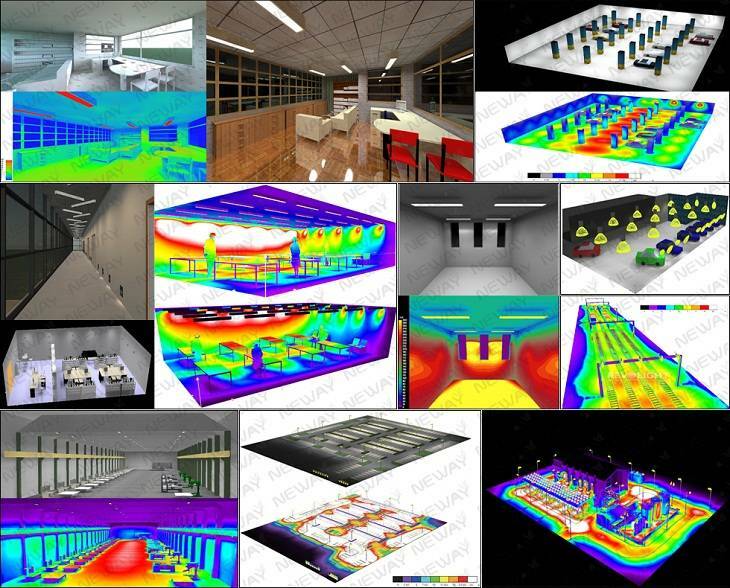 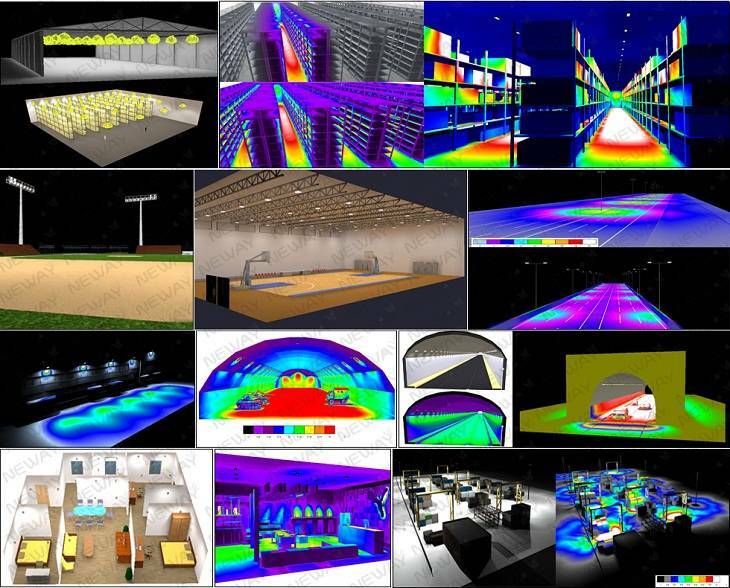 Our company has standard dust-free workshop, a strong research and development team composed of thermal, optical, electrical experts, more than 150 highly trained workers make sure our products are in 100% good quality. 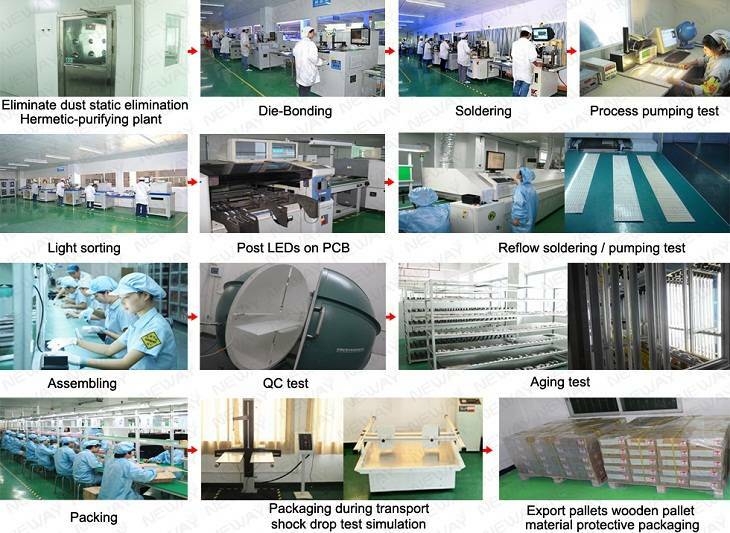 Advanced automatic production lines, photoelectric instruments, ASM packaging equipments and testing instruments, to provide you the high quality, high stability, high efficiency products. 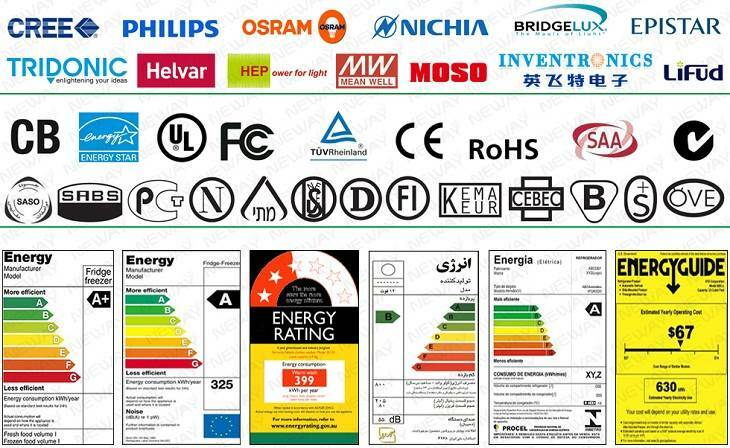 Our company has been certified by ISO9001:2008, and the products get CB, UL, ETL, FCC, DLC, SAA, TUV-CE, Erp, RoHS certificates and of some countries and regions' safety and environmental certificates. 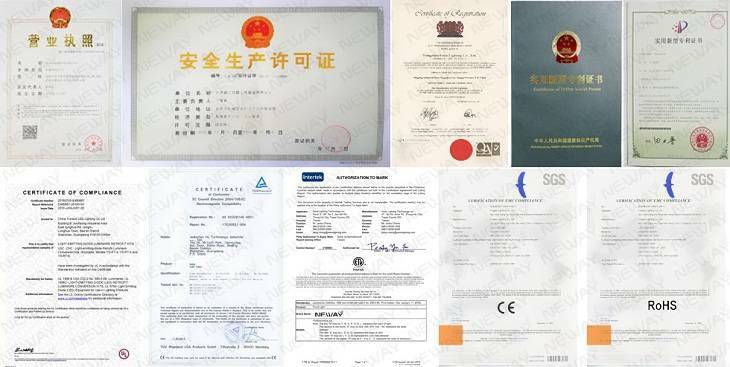 Our company also has a number of utility model patent certificates and software copyright registration certificates etc.